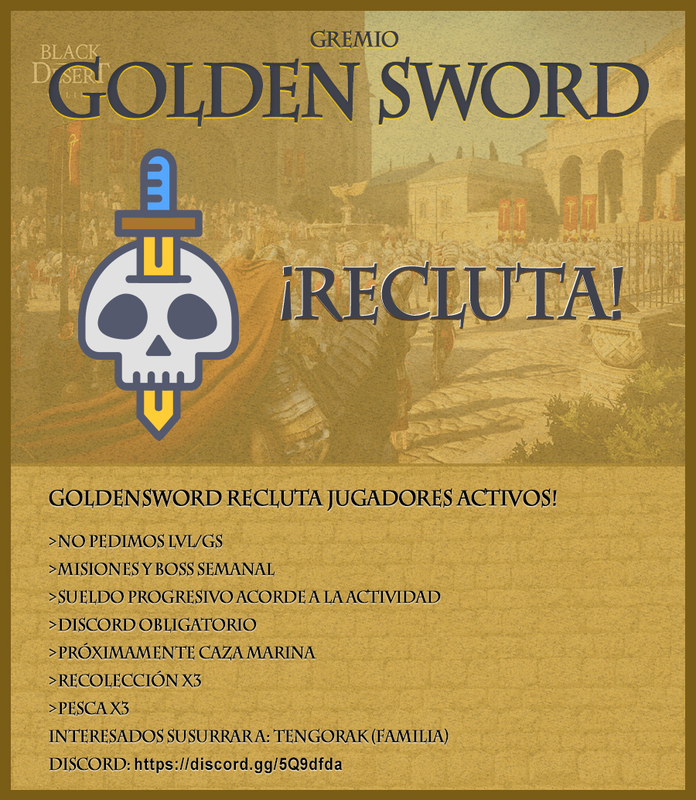 Gremio GoldenSword esta reclutando ! Discussion in 'Gremios' started by NoahWolf, Apr 9, 2019. Me interesa unirme, te whispie!